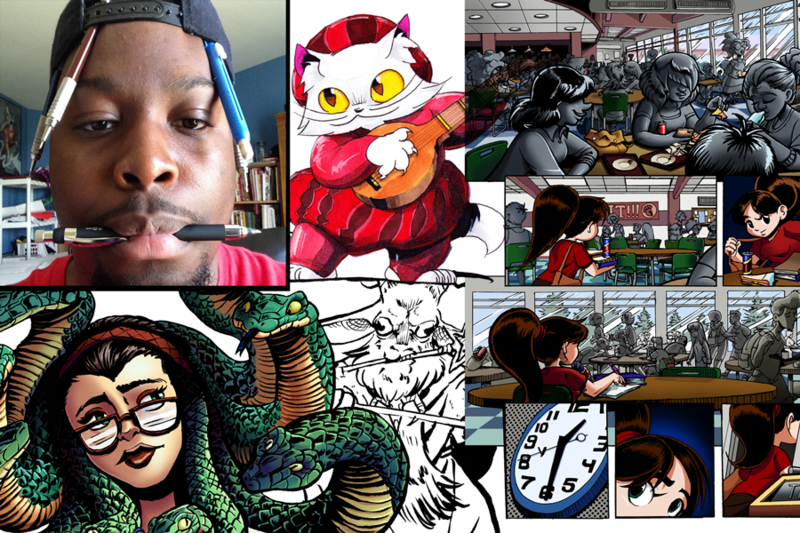 Ryan Francis is a Joliet cartoonist and illustrator. He's done various freelance artwork and animation for game jams, small companies, and tattoo design until finally deciding to focus on becoming a comic artist. He often draws cool original art and characters that makes himself and everyone he meets laugh and have fun. Ryan's recently completed his first short comic: Shirley's Day, a day in the life of a typical girl with an untypical secret.